The most defining branch of 90’s Arabian pop music originated from the Moroccan gnawa. It was the ghost-banishing ritual music of West-African slaves who were dragged away to the North. The Parisian Orchestre National de Barbès became leader of the new gnawa wave which was followed by many other groups across Europe and also in Hungary, thanks to the Moroccan Saïd Tichiti. Tichiti’s family had a strong connection to music and the Berber traditions which he was born and raised in. Later, he studied in France then moved to Budapest in 1998 where he formed his band called Chalaban. Their debut album ’Moroccan Nomad’ was released in 2000 which was followed by four others since then. The band was influenced by European and fusion genres but is still deeply connected to the Moroccan traditions and the social changes of the country, despite their modern attitude.  Nowadays, when the Islamic fundamentalism aims to brutally monopolize both arts and religion, it is extremely important for him to declare his connection to his hometown and beliefs. The city of Guelmim is situated where the West-African and Berber cultures merge. 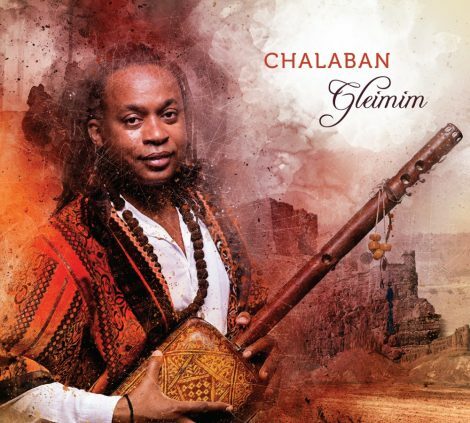 Thus, on Chalaban’s new record, ’Gleimim’ (nickname for Guelmim), elements of Moroccan tribal/trance music, desert blues and heavy afrobeat can all be found. Not only the most diverse, but probably the most personal Chalaban album has come to life.